Just How Expensive Is This Governor’s Race? 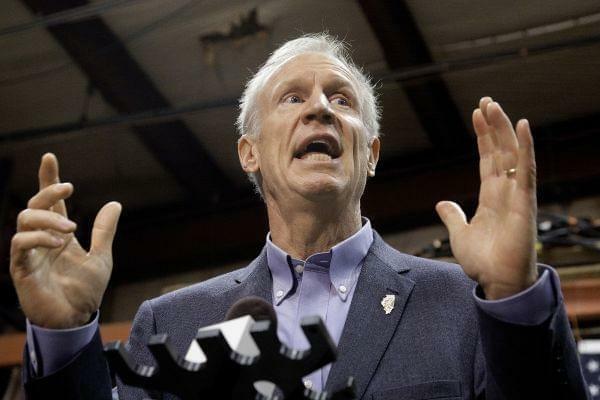 The 2018 race for Illinois governor could be the most expensive in U.S. history. We’re not even at the primary and more money has been raised than any previous election cycle in Illinois. We’re talking about hundreds of millions of dollars. And tracking who’s spending what is the goal of a new online tool developed by ProPublica Illinois. You can see this widget on the right side of our home page.